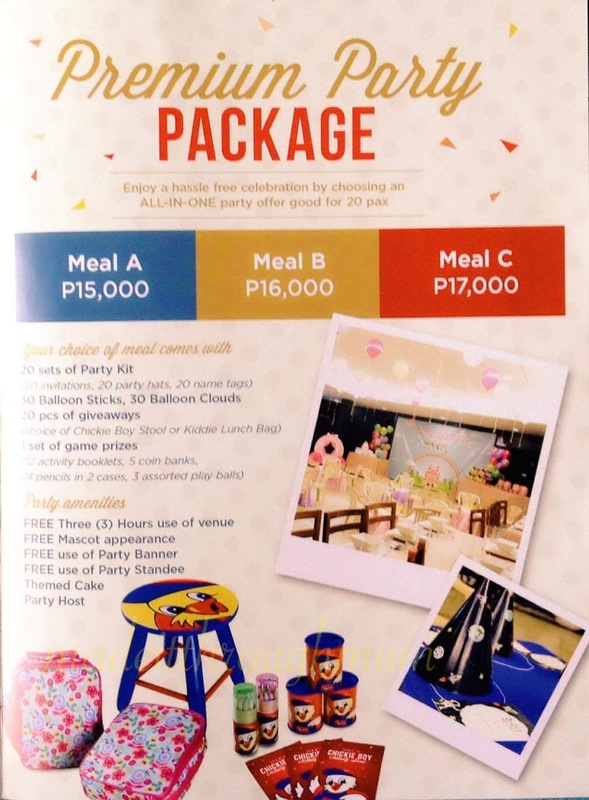 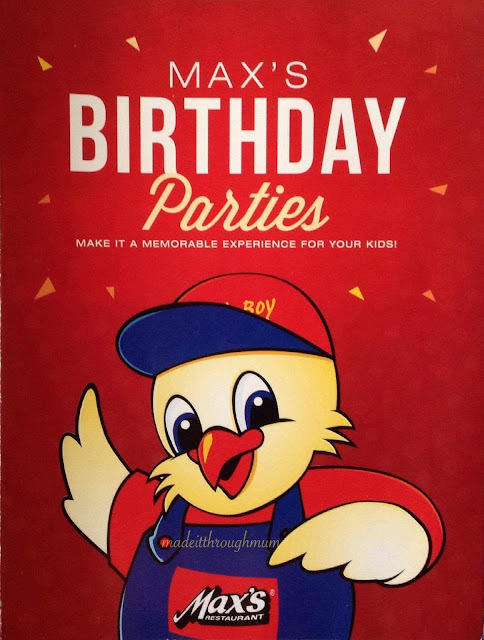 It's your little one's special day, so there's no stopping Mom/Dad when it comes to planning the perfect birthday bash. 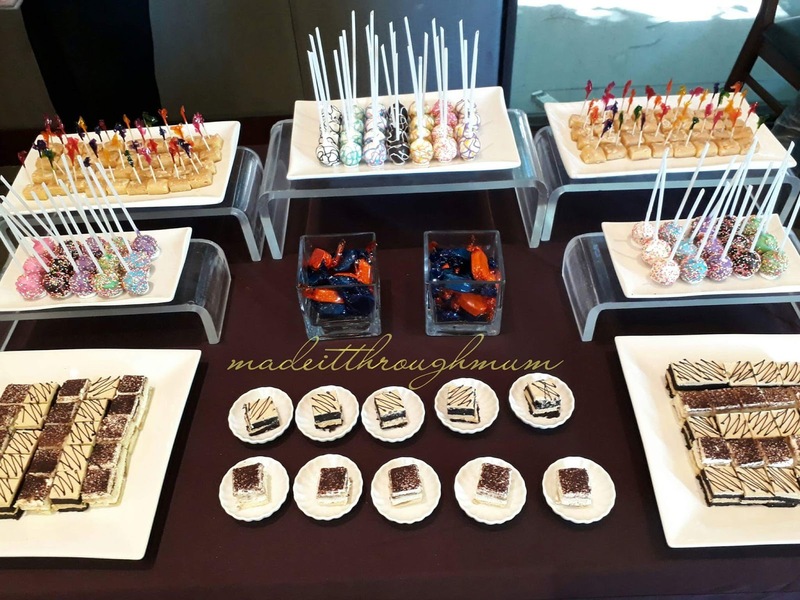 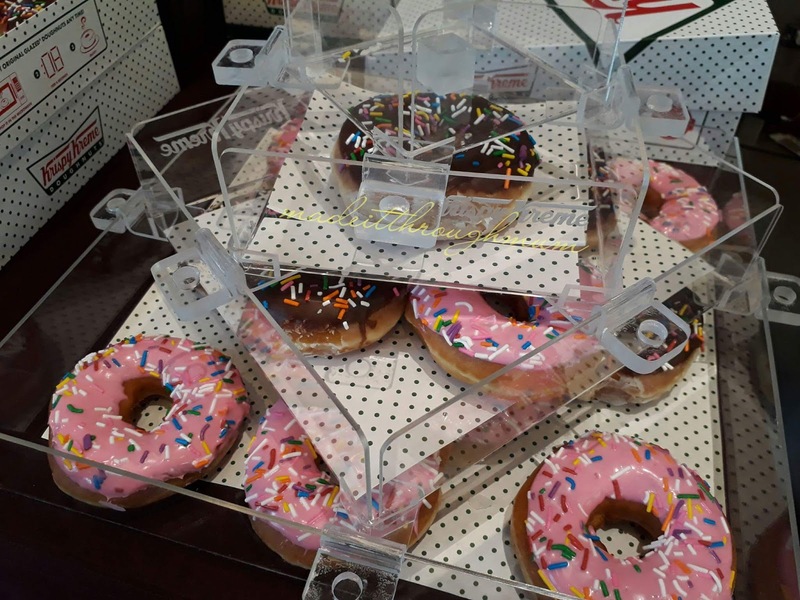 Kids wait all year to celebrate their big days, and with an amazing party theme, they're sure to have the best days ever. 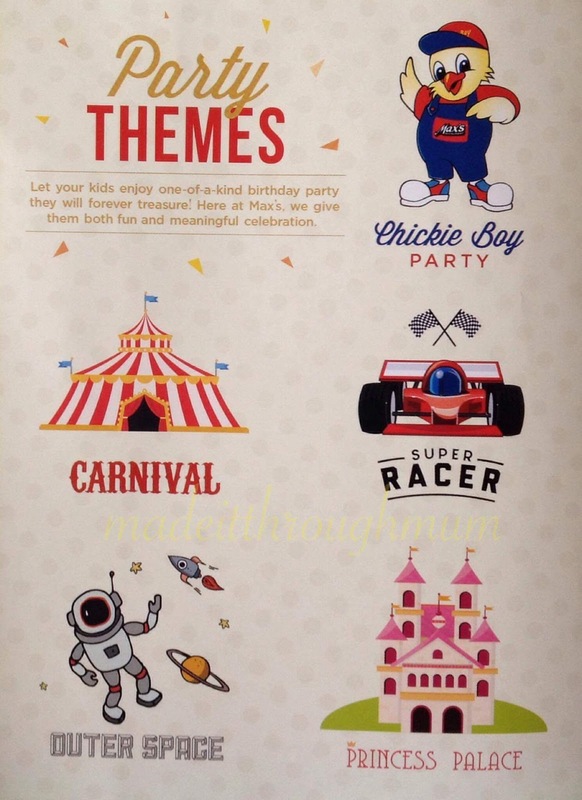 I've been attending friends' kid's party at Max's and their themes were all the same. 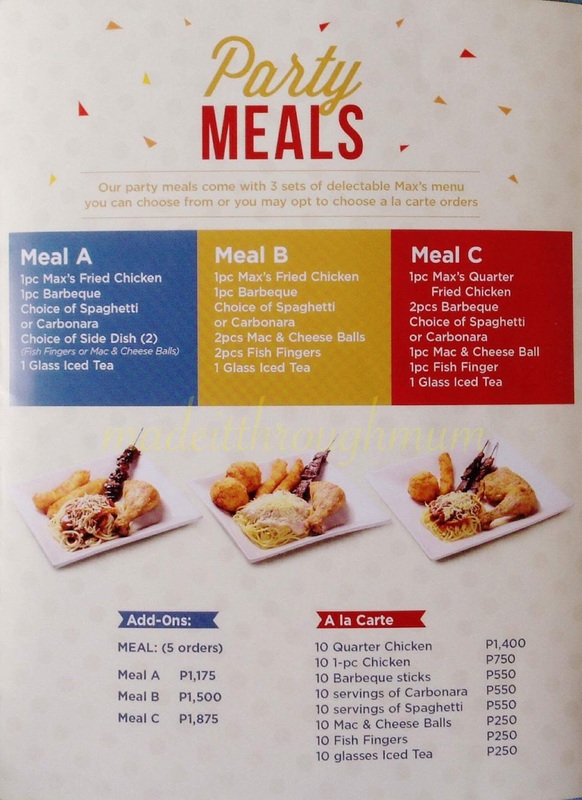 I thought that was the only theme Max's offers. 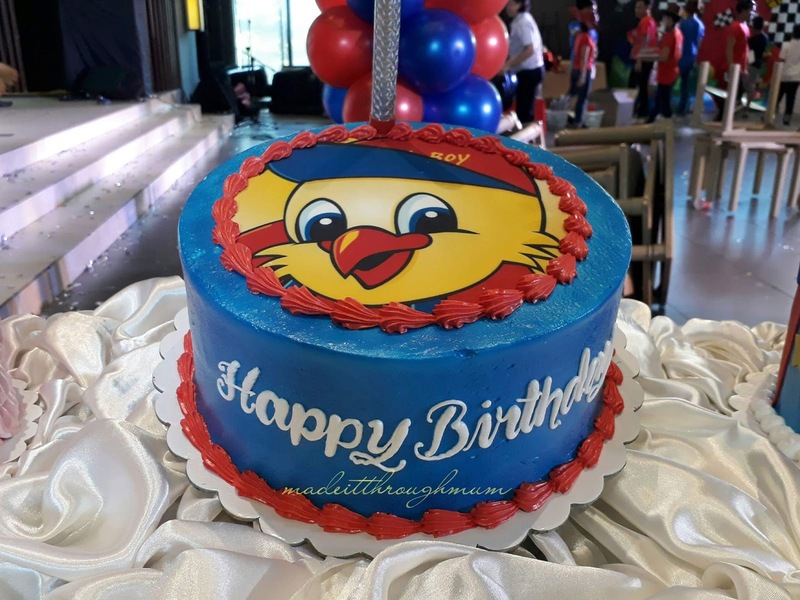 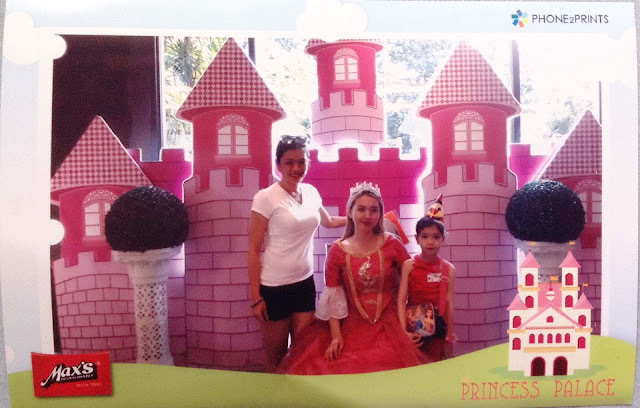 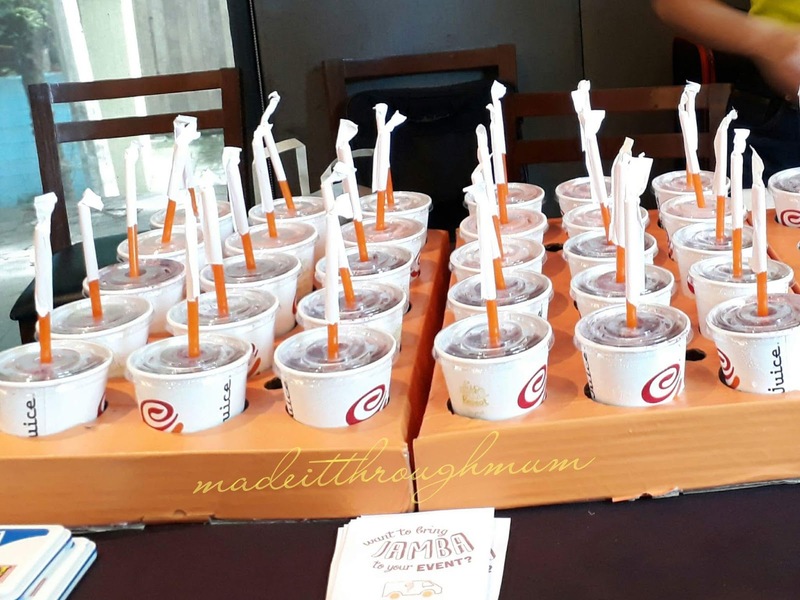 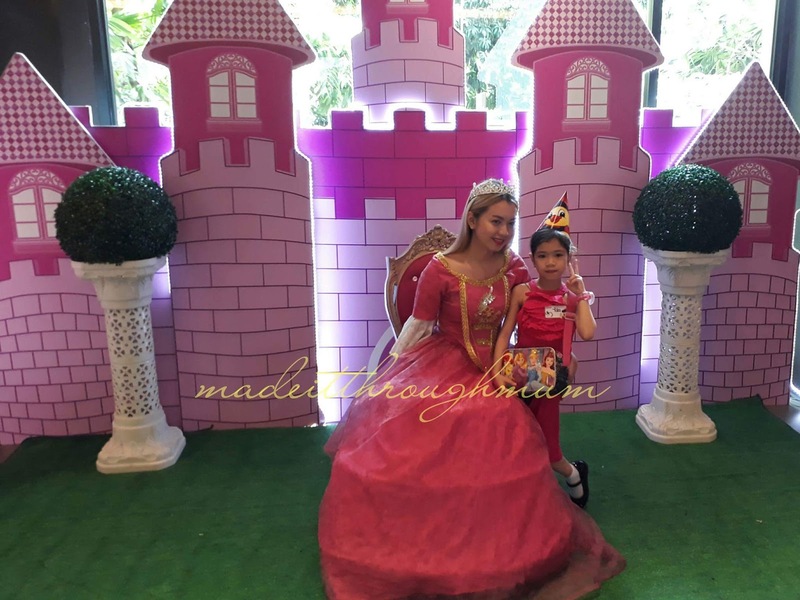 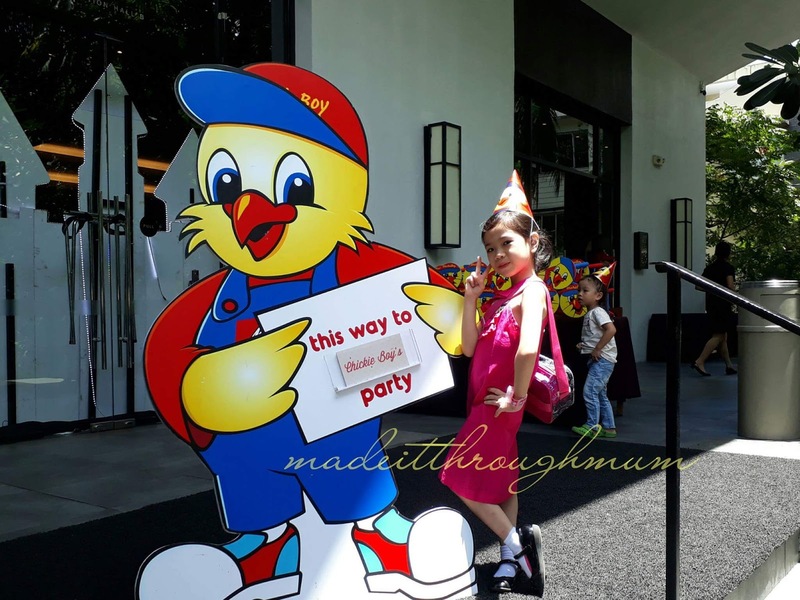 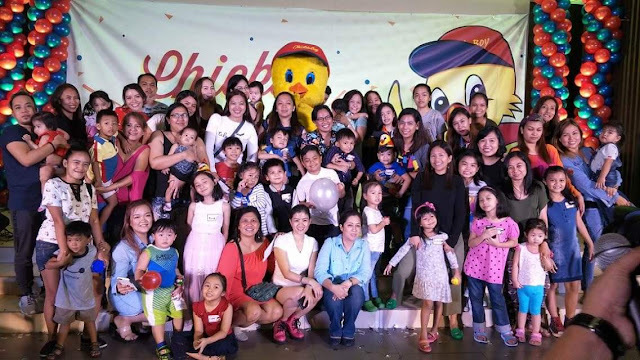 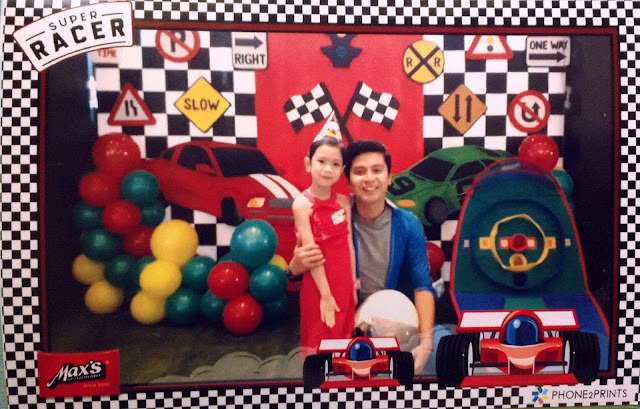 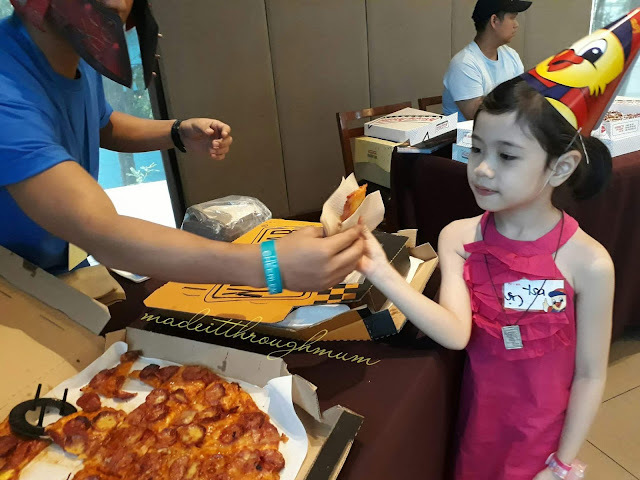 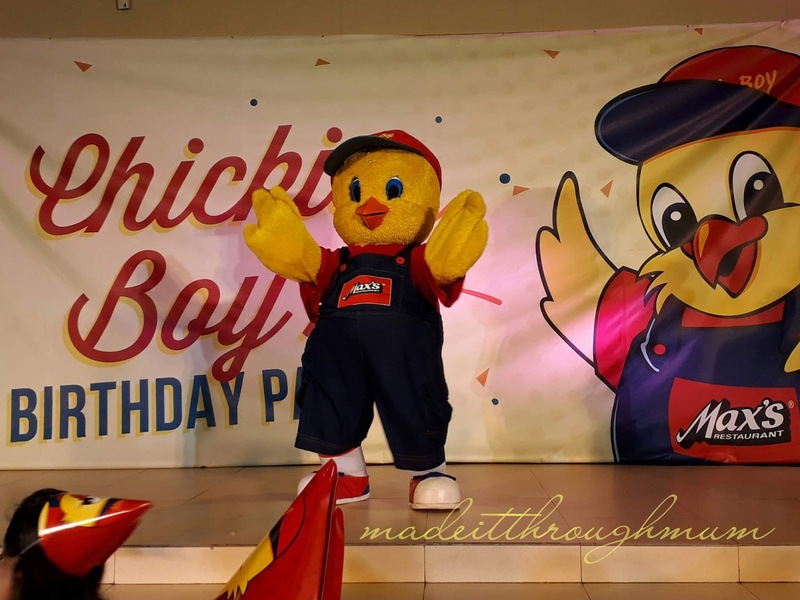 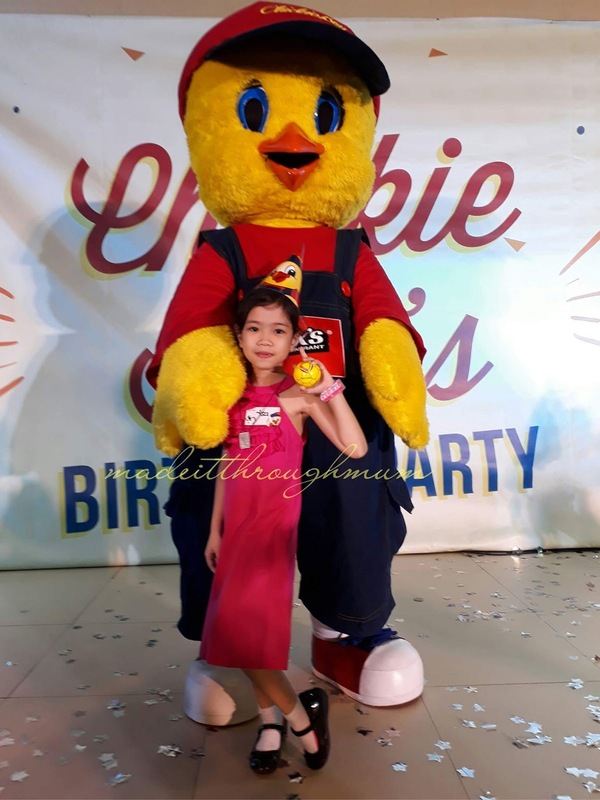 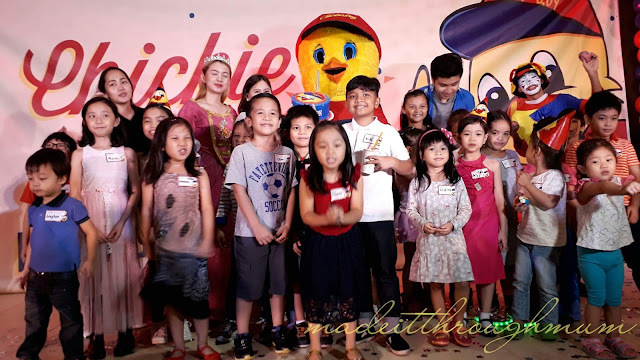 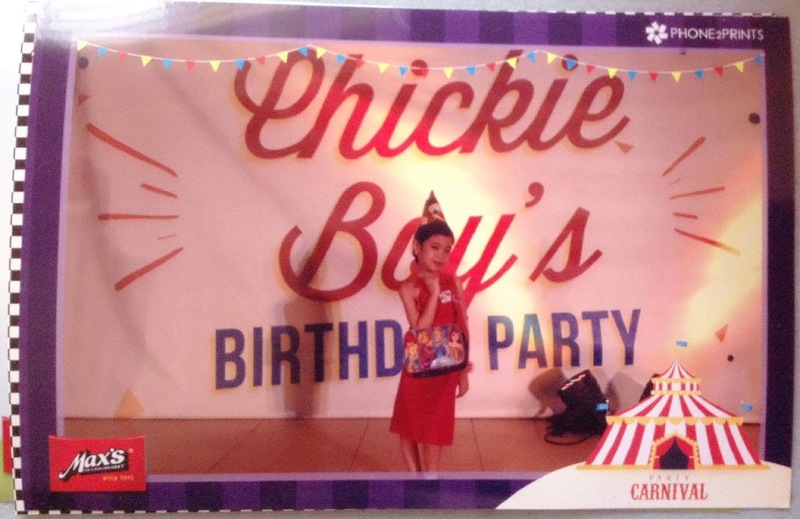 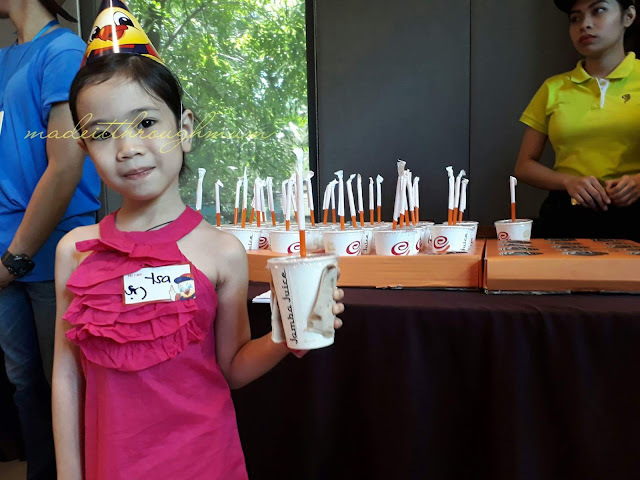 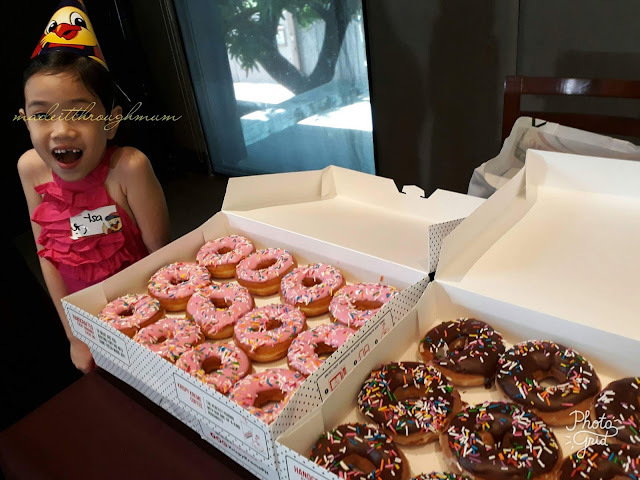 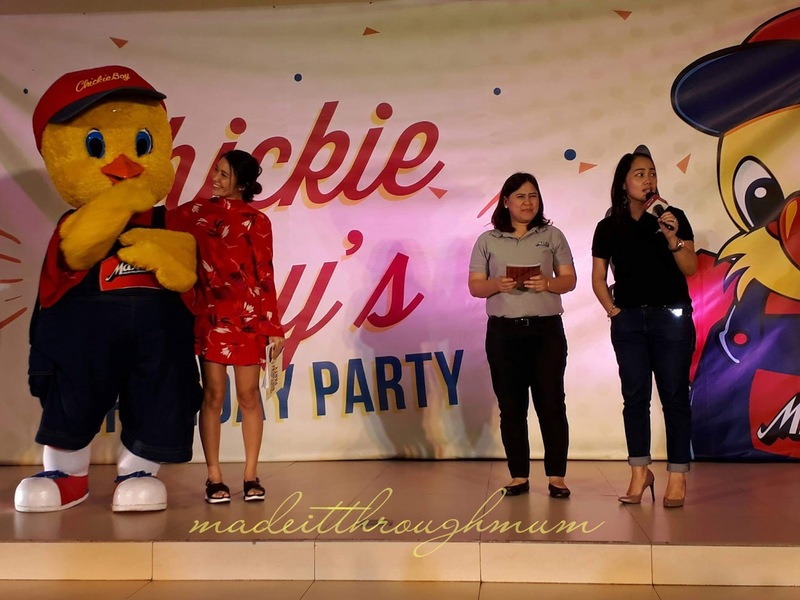 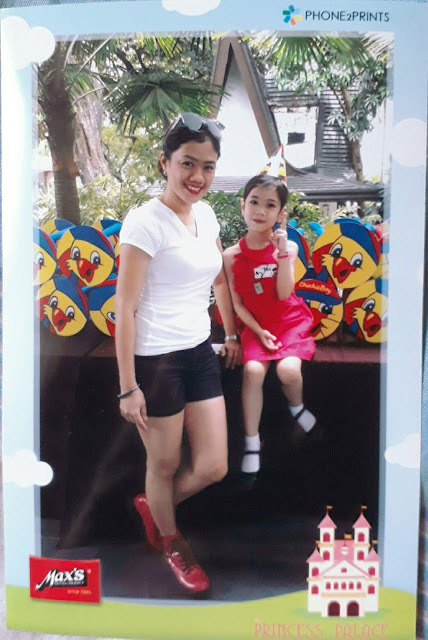 Recently Princess Y and I got invited to attend Chickie Boy's (Max's mascot) 5th birthday party held at Max's Scout Tuazon. 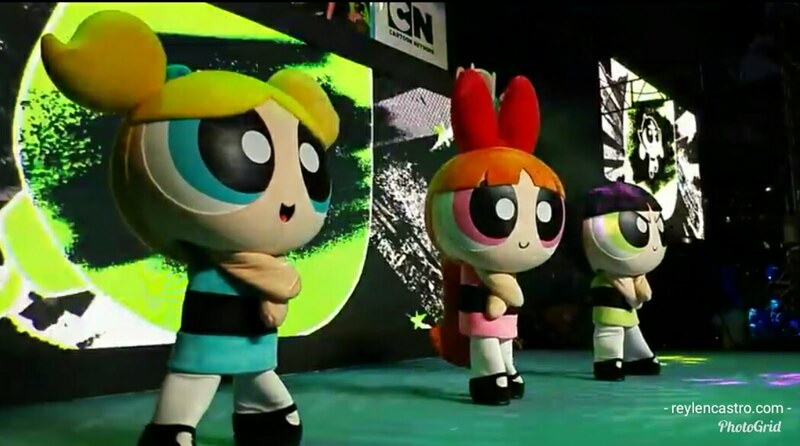 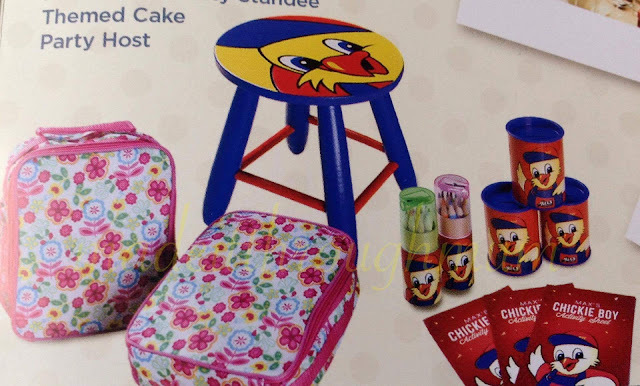 There, I learned that they have 5 themes to choose from ( Chickie Boy Party, Carnival, Outer Space, Super Racer, Princess Palace) , and they can even customize the party you want for your child through their theme enhancers. 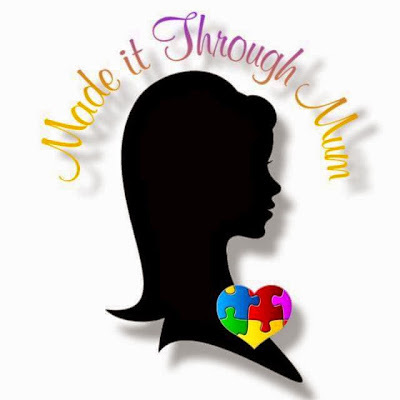 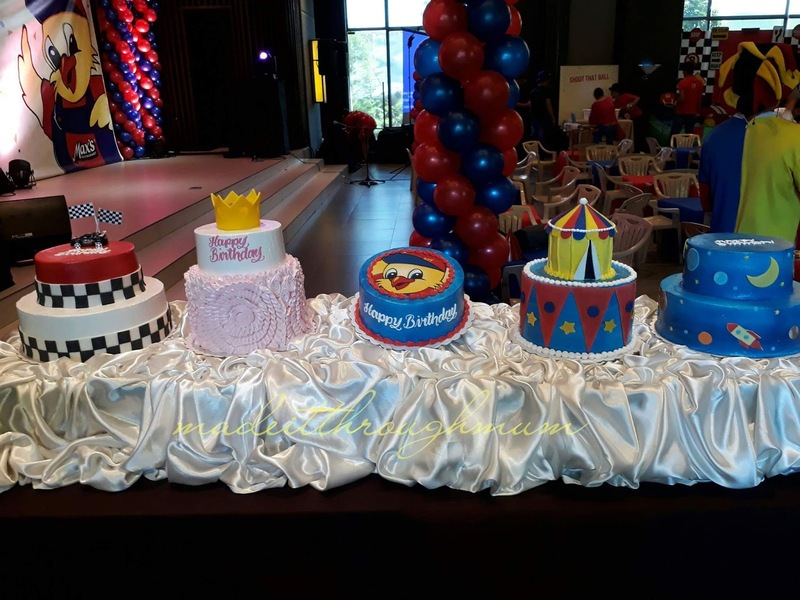 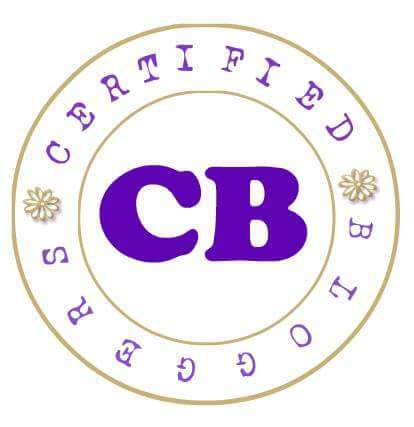 Have a fun and meaningful celebration and let your kids enjoy one-of-a-kind birthday party they will treasure forever.